1 step closer…. The Ruislip showroom is almost done. Today the sign has been completed by @3sg_uk who I would highly recommend to anybody looking to update there shop front etc. Internal fit out is almost complete…. 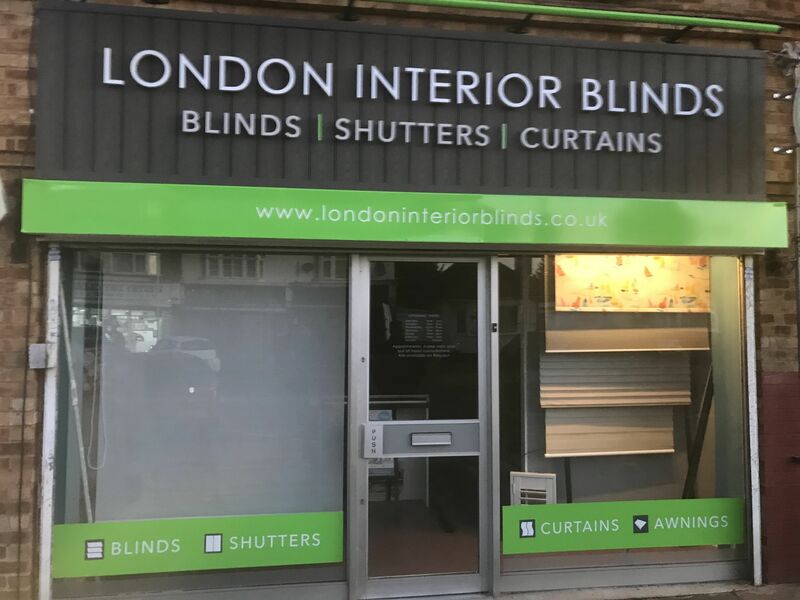 just the various #blind #shutters #curtains #awning display options to finalise and install. Thank you to all the manufacturers offering to help out with the new shop displays massively appreciated. If you have any family or friends that might be interested in what we offer over the next few month please share to your contacts. Look forward to welcoming many of you into our shop.